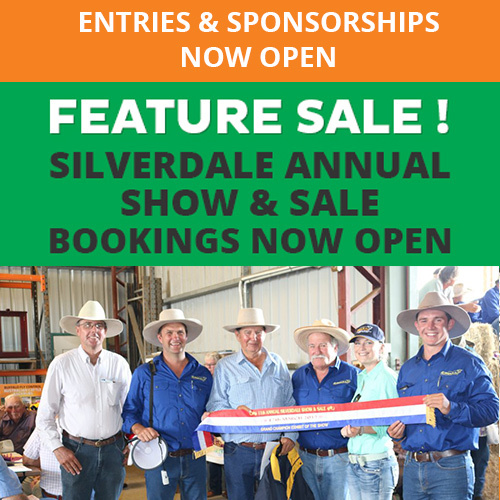 The last Silverdale Store Sale for the year is on this Saturday the 1st of December 2018. Note: Numbers break up and description will be updated here up until the Friday before the sale Or click here to like the Hayes & Co facebook page and get notifications or significant changes to sale numbers. Call one of our sales team to discuss or make a booking or use the form to book now.